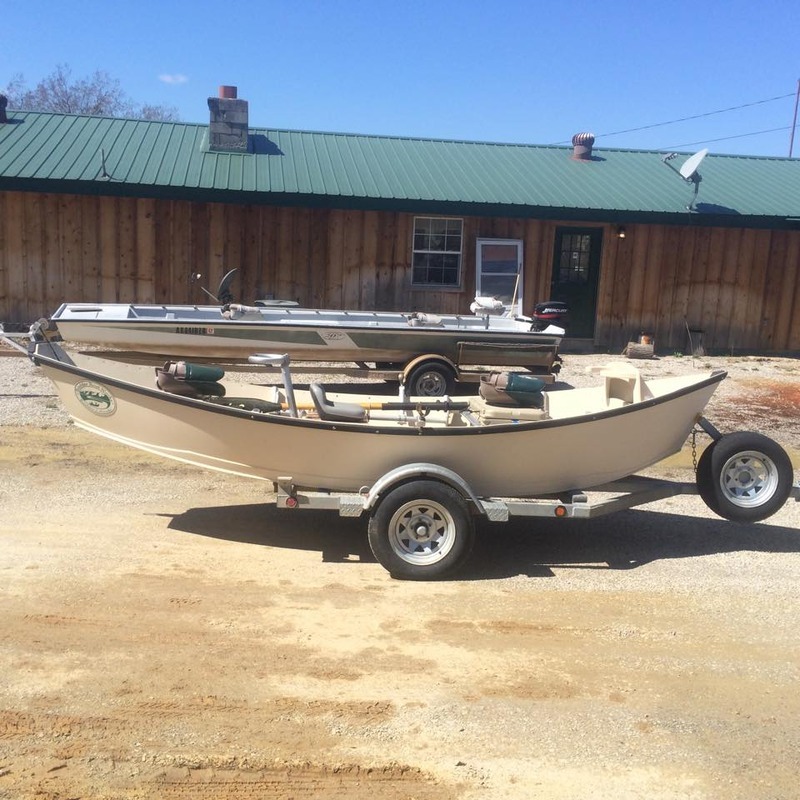 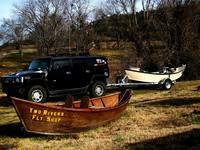 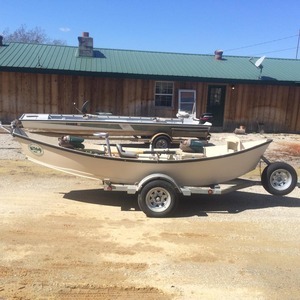 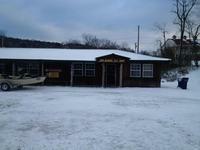 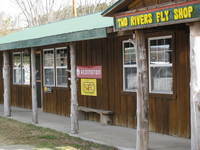 Two Rivers offers everything one could ever need to get out there and catch those fish. 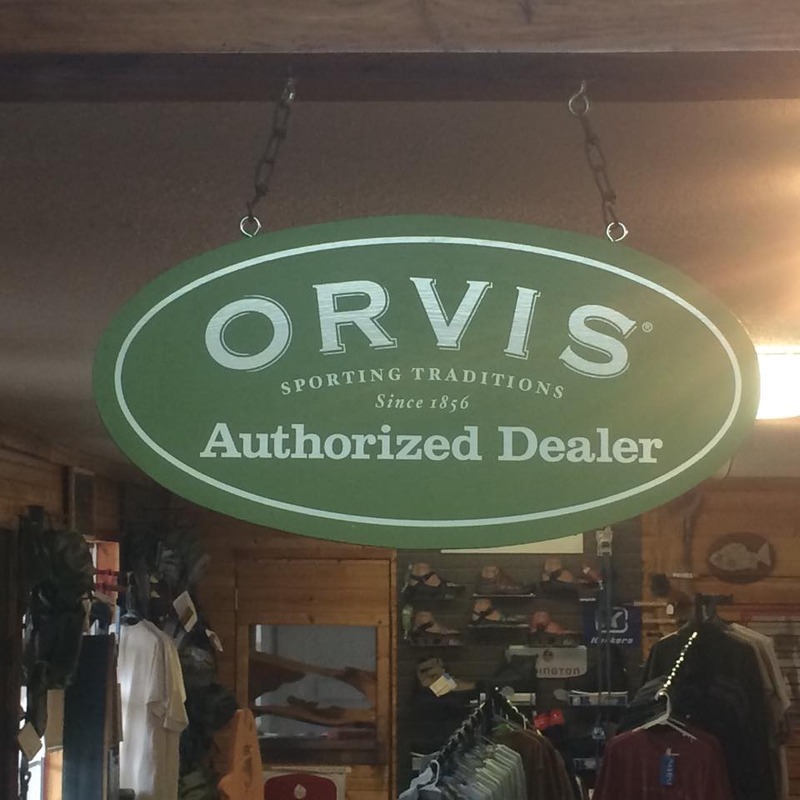 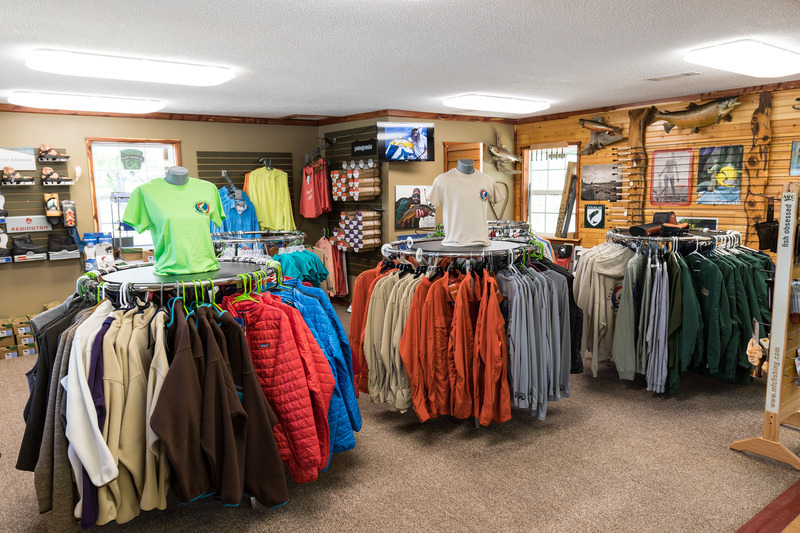 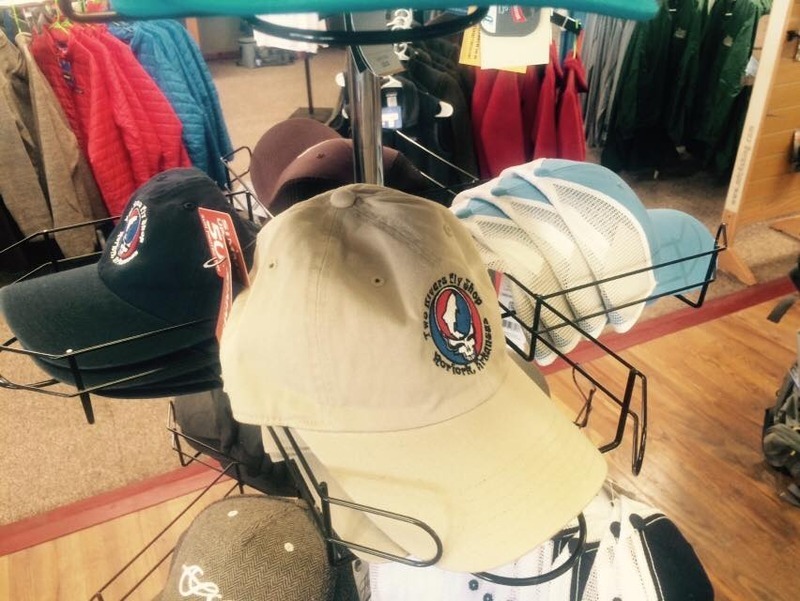 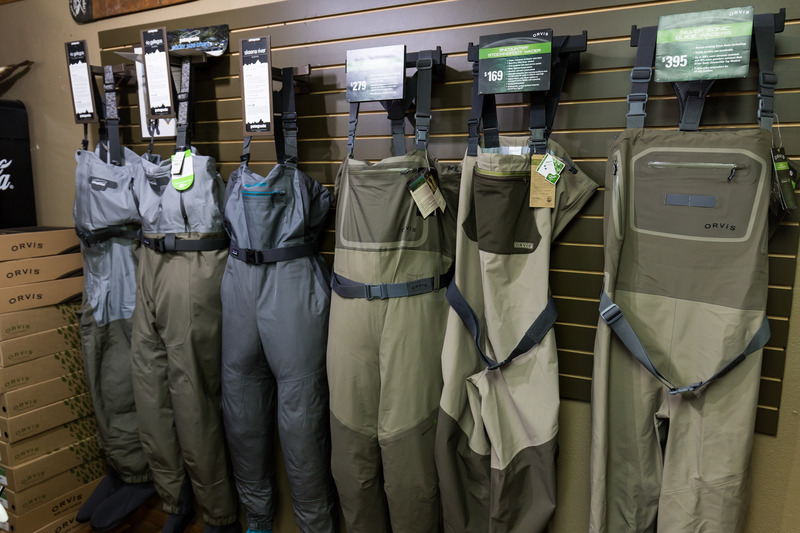 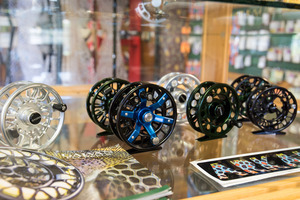 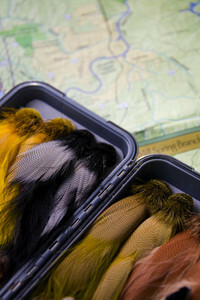 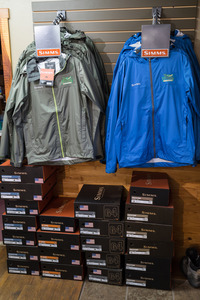 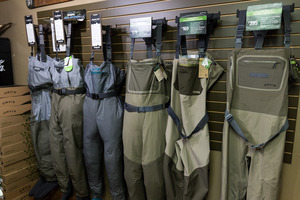 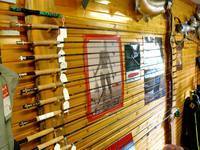 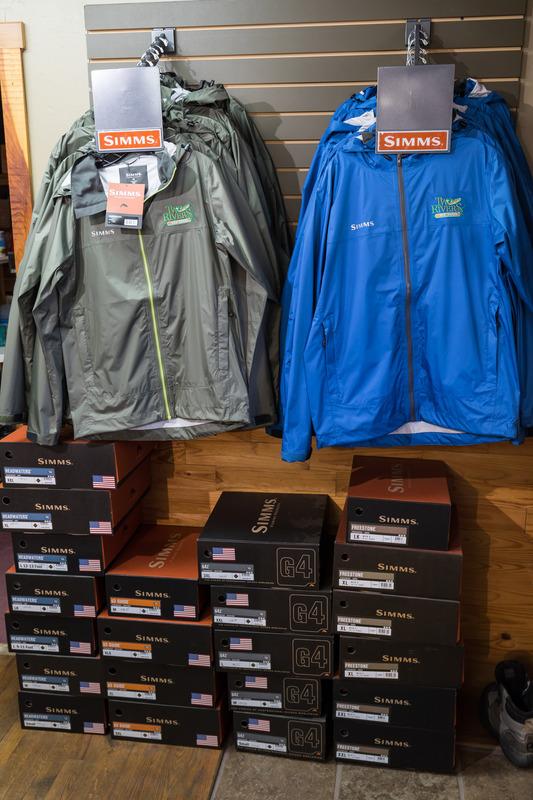 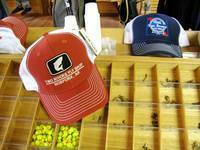 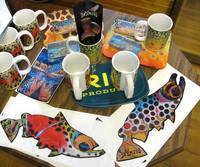 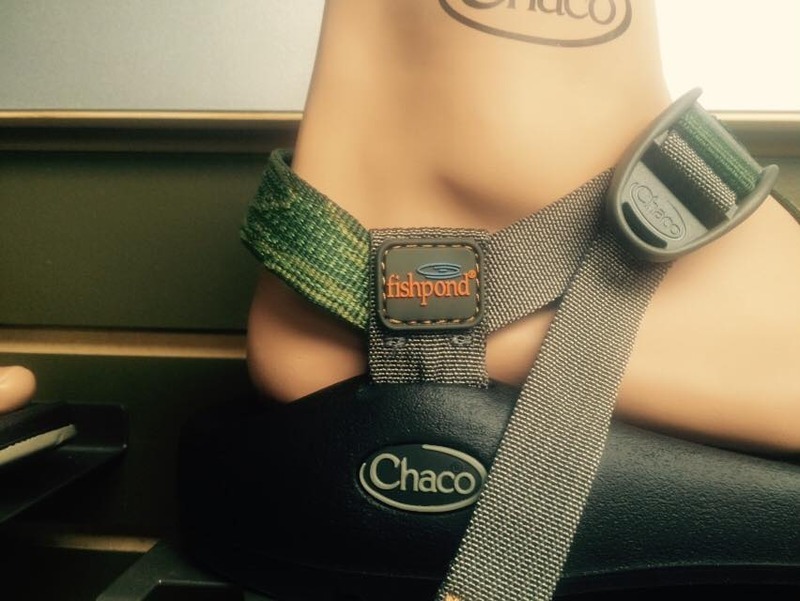 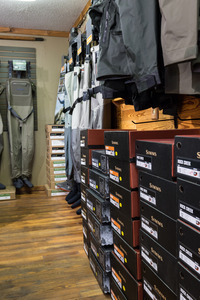 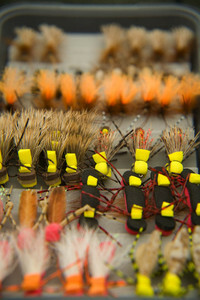 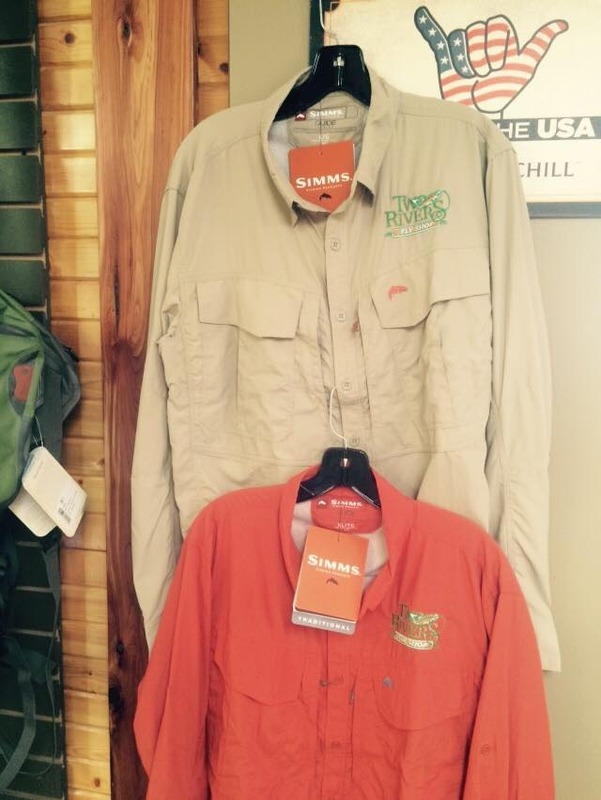 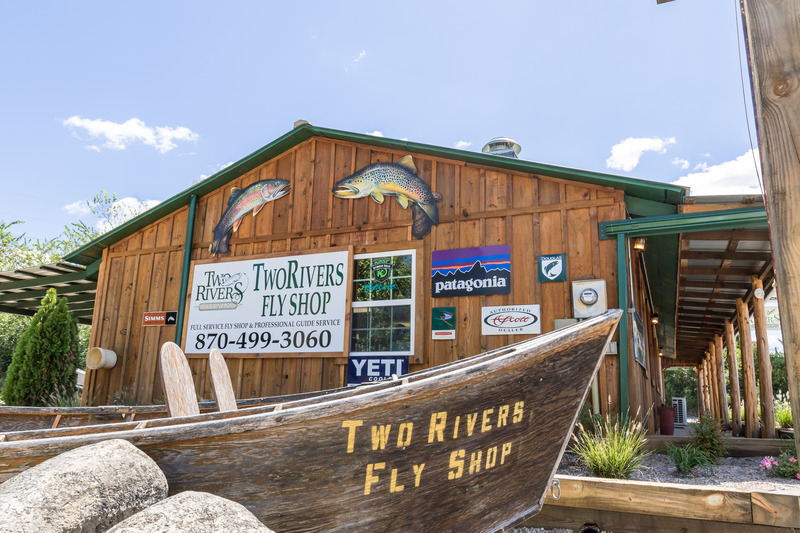 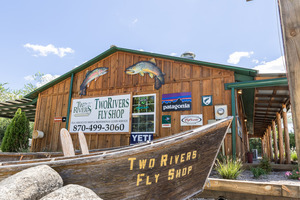 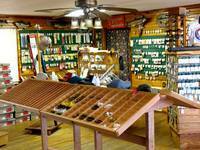 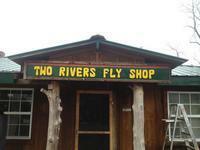 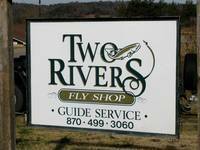 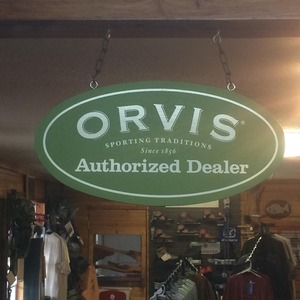 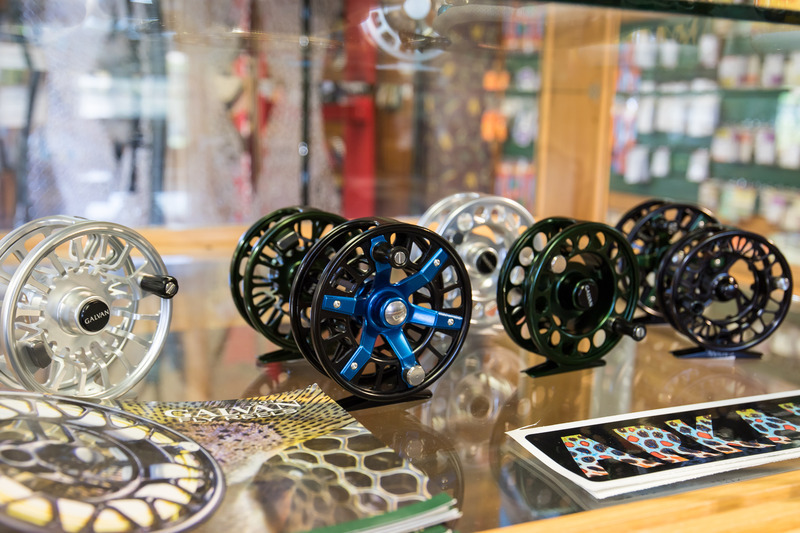 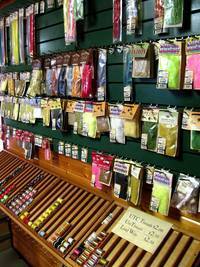 From rods to waders to flies to clothing, Two Rivers Fly Shop carries nothing but the best line of products! Come visit the shop to day and treat yourself to something new!